Advances in technology have introduced new ways to obtain an education, including earning a master’s degree in social work (MSW). 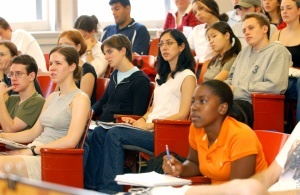 Instead of having to travel to a nearby campus that offers the program, students can simply participate in courses from their own personal computers. 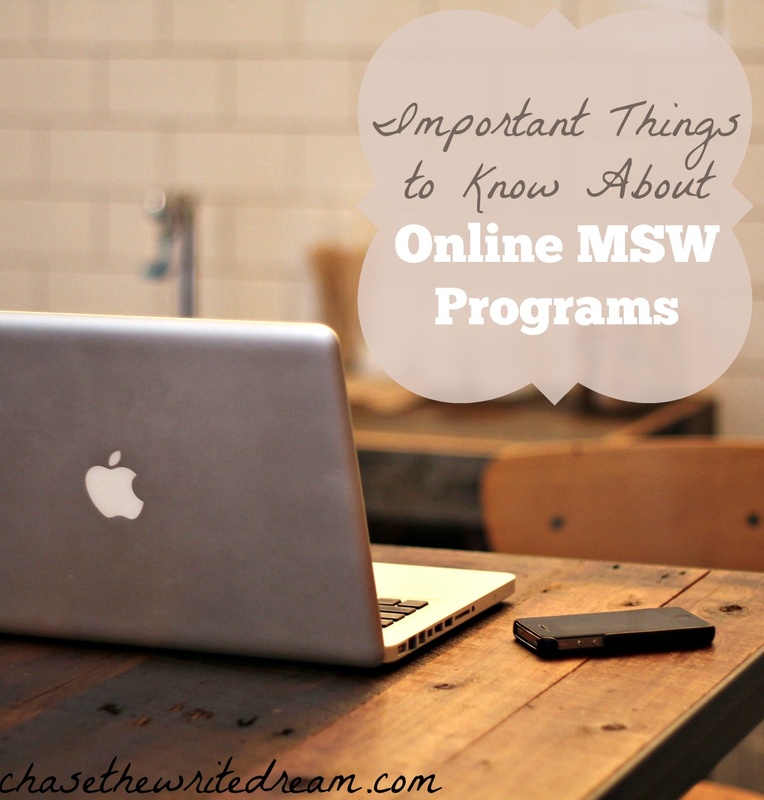 Online MSW programs are still fairly new to the field which means that prospective students need to take extra precaution before applying to these programs and enrolling in any courses. The importance of accreditation cannot be emphasized enough when it comes to online MSW programs. This accreditation is what allows graduates to apply to be licensed in their respected states. States typically look for approval from the Council on Social Work Education (CSWE), which demonstrates that the program meets educational standards. Schools who wish to be CSWE accredited must apply for candidacy and then undergo a thorough review to determine if the offered online MSW programs meet all established criteria. Once a program is approved, the CSWE will provide their accreditation and the school is now able to advertise that they have received it. Online MSW programs are fewer and far between when it comes to being accredited, but they do exist. Some schools that have current approval are Boston University, Case Western Reserve University, Edinboro University of Pennsylvania, and the University of New England. The full list of accredited online MSW programs can be found on the CSWE website. Be cautious with online MSW programs that have a conditional accreditation status attached to them. In this case, the program is under review by the CSWE and may or may not keep their accreditation. If you have further questions regarding the status of a school’s accreditation status, don’t be afraid to consult with them directly. Are the Courses Asynchronous or Synchronous? Do you have a flexible schedule? Are you able to attend a lecture via webcam at a certain time? Do you want to be able to complete work whenever you want to during the day? These are important questions to ask yourself before you enroll. Asynchronous courses mean that you can do them anytime you would like as long as you turn in all the required work by its assigned deadline. Synchronous courses meet at a set time each week and require your attendance, typically via webcam or chat. Some programs have both asynchronous and synchronous features. For example, Boston University’s online MSW program requires you to attend one live lecture section each week (held during the evening and/or on the weekend) and then allows you to complete any homework or assignments whenever you choose. It’s pretty common for a program to have at least some type of live lecture or communication just to check in and make sure things are progressing well since this program is difficult and requires a lot of dedication. Is a Campus Visit Required? Some schools will require you to visit campus in order to earn your degree. Take the University of North Dakota for instance. For this particular program, the student must make two on-campus visits that are around five days each. If you have a job that doesn’t offer a great vacation plan or you just don’t want to sacrifice your paid time off to go to school, then you may want to consider a school that doesn’t require a campus visit, such as Boston University, the University of Southern California, or the University of New England. If you are fine with making campus visits, double check with the school to see if travel accommodations are included in the tuition and fees. Odds are that you are going to have to pay out-of-pocket for these expenses, so include those amounts into your calculations when paying for the program. You should also gather information about any hotel deals that the school may have for students flying in from other areas. Online MSW programs are going to require a set number of practicum/field work hours to be completed prior to graduation. This experience is crucial in getting you accompanied to the field of social work, as well as areas that you may have interest in. Every school treats practicums different, so it’s important to be informed of each program’s policies. For example, the University of New England requires students to initiate contact with agencies or organizations they are interested in completing practicum hours with. This is different than Boston University, the University of Southern California, and several others who assign supervisors in each student’s region to find places where these hours can be completed. Getting your hours in may be one of the biggest challenges for students who work full-time jobs because at least 16 hours of field work each week is required to meet the required amount of hours by graduation. Some schools offer different options for dividing up the hours, as well as when you can work those hours, but keep in mind that you will most likely have to sacrifice at least one regular work day (Monday through Friday) to meet the requirement. If you have specific questions about practicum requirements and hours, consult with admissions representatives for the various online MSW programs you are considering applying to. Just because you are interested in distance education doesn’t mean that you are necessarily going to get out of taking the GRE. Some online MSW programs may use this test to gauge how well you will do in their program while others leave out the test and ask you to complete an essay instead. You should consult with each school’s admissions department to determine if the GRE must be taken and, if so, what minimum scores are typically required. Social work is not a high paying profession unless you get a really good job or you are able to open your own private practice, so you need to view your education as an investment. This requires making some tough decisions regarding how much money you are willing to spend to reach your goals. Do you care about what school name is attached to your degree? Do you just want to spend the least amount possible to get your MSW? Take these questions into consideration when you are deciding between online MSW programs. Finally, it’s imperative that you understand how time consuming online MSW programs can be. In addition to lectures, you will also be taking part in field work, outside reading, and projects that require a lot of research. It’s no wonder so many students take time off from working to strictly focus on their studies during these couple of years! If you have to continue working but you absolutely know that you want to get your MSW, then a part-time program may better suit your needs so that you can balance both. You will still need to figure out how to fit your field work hours into your regular schedule, but plenty of people have done it successfully in the past. It may take some creativity on your part and an understanding boss, but if getting this degree is your dream, then don’t let work stop you from pursuing it. Part-time programs lengthen the amount of time it takes to complete the degree, typically three to four years instead of two. Some schools will only offer part-time programs while others will offer full-time or both. Completing the online MSW program is a commitment and it may not be the best option for everyone, but if you feel that it may work for you, then call the admissions department at each school you’re interested in and get more information. Ask them specific details regarding practicums and field work, asynchronous versus synchronous courses, and whether campus visits are required. Don’t forget to find out if they are accredited and what application materials are required for admission. Most importantly, focus on your own personal wants and needs in a program. If you gather all of this information and listen to your heart, then you should have no problem finding the right program. Want more info? 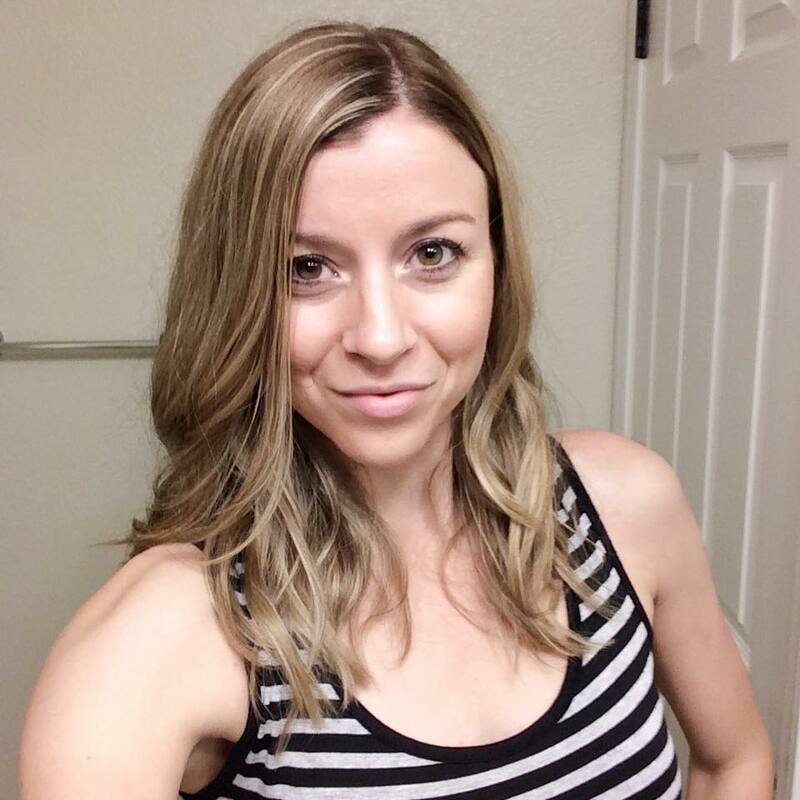 Read about online classes and whether they are harder than traditional classes.